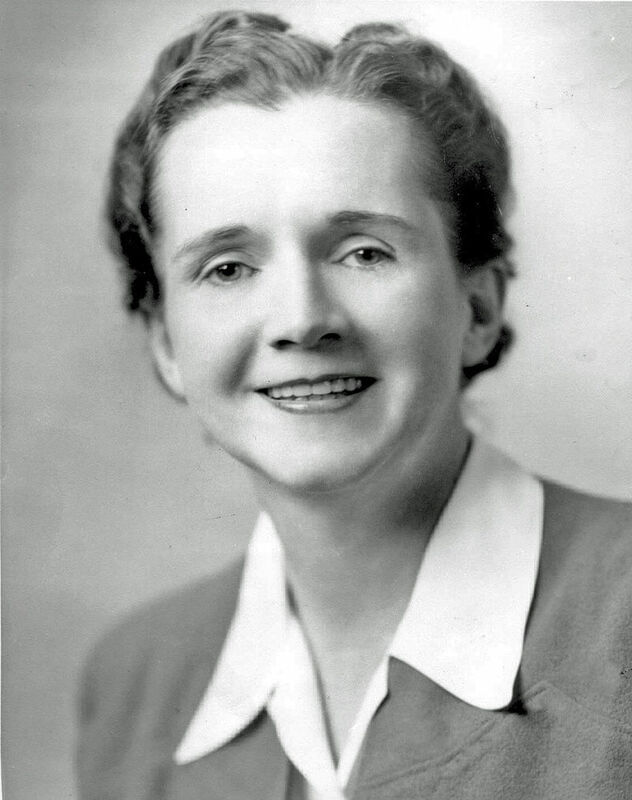 Today is the birthday of the late Rachel Carson (May 27, 1907 – April 14, 1964), a great American conservationist and author whose early interest in life was oceans and later focused on the damaging use of pesticides. In 1962 —over 50 years ago — her fourth book Silent Spring was published. 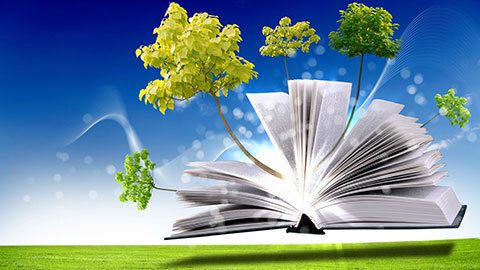 The book chronicled the detrimental effects of pesticides, particularly on birds. It was met with fierce opposition by chemical companies, but her expert research and unwavering determination made sure that Americans knew the truth. The result was a nationwide ban on DDT and other pesticides and lead to grassroots efforts that led to the creation of the U.S. Environmental Protection Agency. Though Rachel steered us towards the knowledge of the damage of pesticides, we are still in serious danger from their use today. We should ask ourselves what we can do to continue on in Rachel’s spirit. 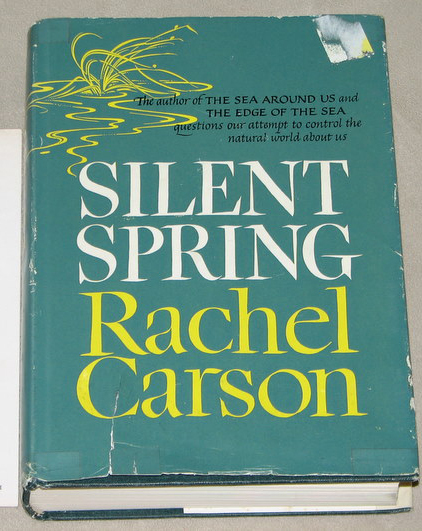 You can buy Silent Spring at the Book Bin or check it out from the Northbrook Public Library.